Taking a client or colleagues out to lunch has so many benefits for any business serious about its long-term growth and provides an excellent return on investment. Ditching the board room and going for lunch helps to nurture relationships with clients by getting to know them better in an informal setting. It also differentiates you from the competition by showing that you care about them and their business. It’s also a good way to improve relationships with key staff and an excellent motivational tool for companies. And with our new small plates menu with 2 plates for £10 it won’t break the bank so come and enjoy lunch with impressive food, service and ambience – it’s a win-win! Corporate accounts are also available. 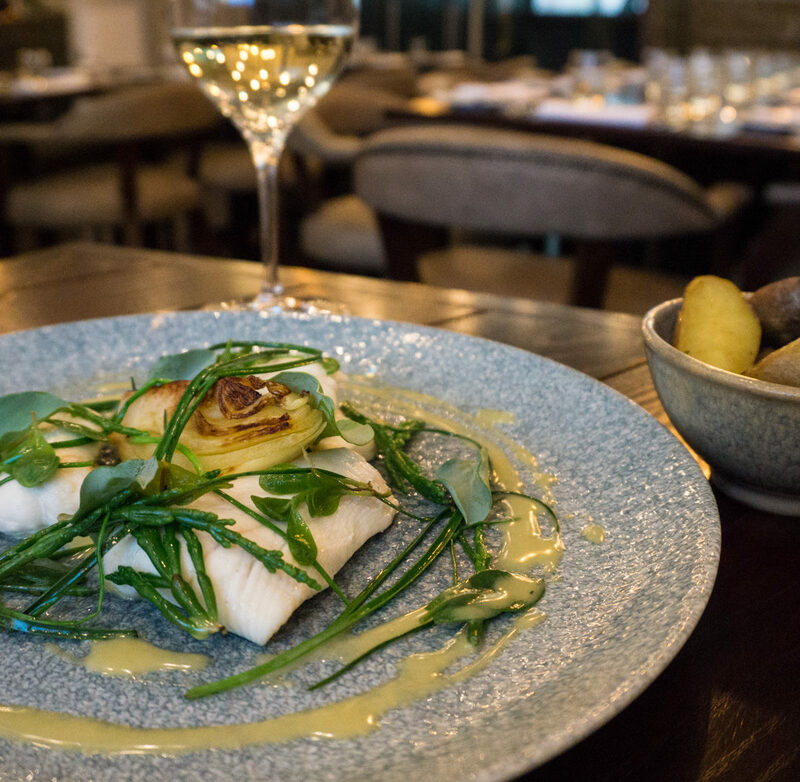 So book online, call us on 0191 221 0904 or email us on info@dobsonandparnell.co.uk and book in a business lunch at D&P and do some serious business! We can cater for parties from 2 to 65 as well as networking breakfasts, lunches and dinners. Available Tuesday-Friday. Excludes NE1 Restaurant Weeks, Newcastle Graduation Weeks and December.